The Ford Fiesta you searched for (QA16LJF) is no longer in stock. Here are more cars which might be of interest. Our low mileage Fiesta comes with under 27,000 miles on the clock! Ford Fiesta Zetec, Petrol Engine, Manual Gearbox, Fitted with bluetooth, air conditioning, quick clear windscreen, USB, electric windows, power wing mirrors, Ask about our GardX Vehicle Protection System, this car also qualifies for our AA backed Warranty for Life Package. This vehicle meets Euro 4 / IV emissions standards and is not subject to the London T-Charge. 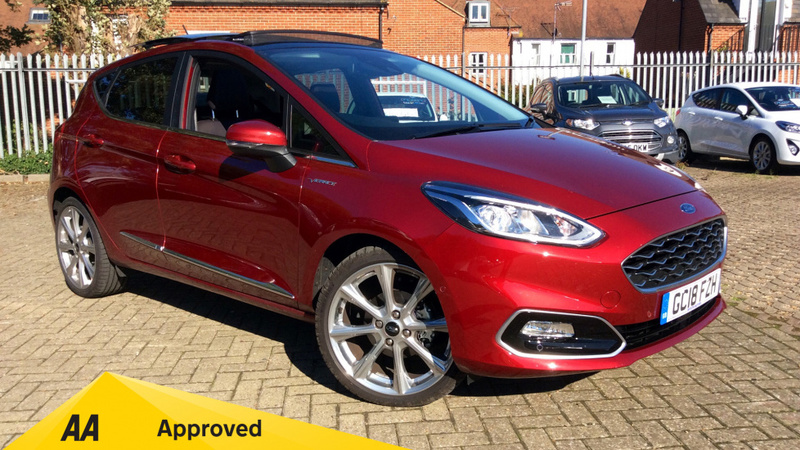 This Ford Fiesta includes air conditioning, alloy wheels, cloth seat trim, remote locking, CD player, audio controls on steering wheel, heated and electric mirrors and front fog lights. This Ford Fiesta comes with Electric power steering, Trip computer, Auxiliary input socket, Steering wheel mounted controls, Body colour electric adjustable heated door mirrors, Electric front windows/one touch facility, Quickclear heated windscreen, Air conditioning, Pollen filter, Rake/reach adjustable steering wheel, ABS and EBA, Driver and passenger airbags, Front passenger airbag deactivation, Hill start assist, Immobiliser, Remote central locking. 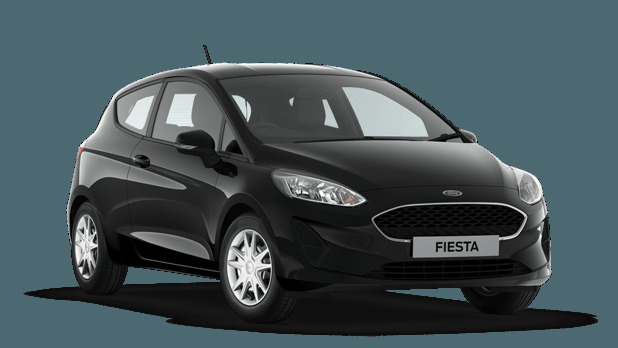 The Ford Fiesta is one of Britain's best selling cars, due to its great handling and low running costs! Our low mileage Fiesta is a great choice if you're looking to keep costs down, with cheap tax, good fuel economy and a low insurance group! This Ford Fiesta comes with Electric power steering, Trip computer, Auxiliary input socket, Steering wheel mounted controls, USB connection, Electric adjustable heated door mirrors, Electric front windows/one touch facility, Quickclear heated windscreen, Air conditioning, Pollen filter, Rake/reach adjustable steering wheel, ABS, Driver and passenger airbags, ESP and traction control, Front passenger airbag deactivation, Hill start assist, Tyre pressure monitoring system, Immobiliser, Remote central locking. Ford Fiesta, High Spec Titanium Car, Fitted with bluetooth, air conditioning, quick clear windscreen, USB, electric windows, power fold wing mirrors, automatic headlights, cruise control, Ask about our GardX Vehicle Protection System, this car also qualifies for our AA backed Warranty for Life Package. This vehicle meets Euro 4 / IV emissions standards and is not subject to the London T-Charge. Our Fiesta comes with the award winning 1.0 EcoBoost engine which can provide up to 65mpg! Our Fiesta is a great choice if you're looking to keep costs down with cheap tax and good fuel economy!